It's been a decade since Robert Hass's poem "Happiness" was published in a collection called "Sun Under Wood," but the words he chose to open that poem -- and the idea behind the writing -- are as vivid and as resonant as the day he put them on paper. Take these lines, for example: "Because yesterday morning from the steamy window we we saw a pair of red foxes across the creek eating the last windfall apples in the rain. They looked up at us with their green eyes, long enough to symbolize the wakefulness of living things and then went back to eating." Perhaps that's a perfect example of why more people seem to be turning to poetry. Mr. Hass believes it's become more accessible. He said in an interview a while back, "I've seen that there is a great hunger for poetry in the world and if you knock on the door, it's likely to open." 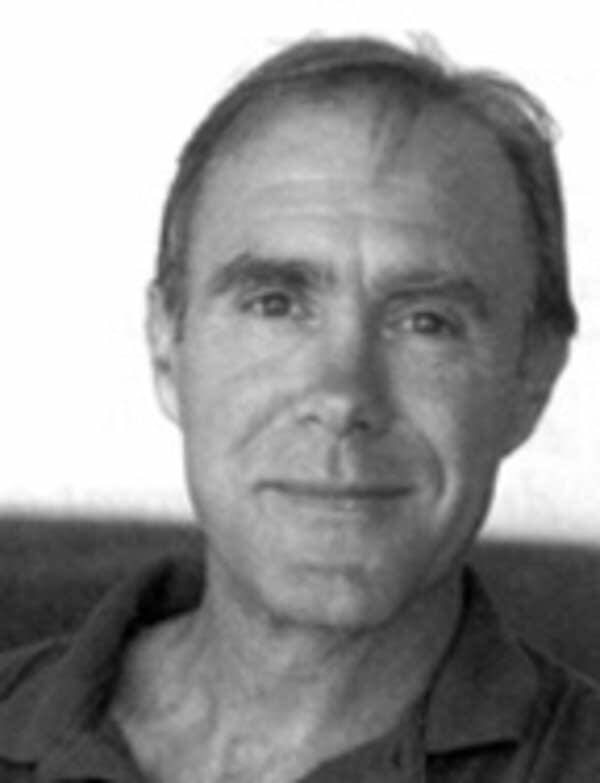 Robert Hass won the National Book Critics Circle Award for "Sun Under Wood" in 1996. He joined us this morning from Collegeville, where he is spending the week teaching at the College of St. Benedict.